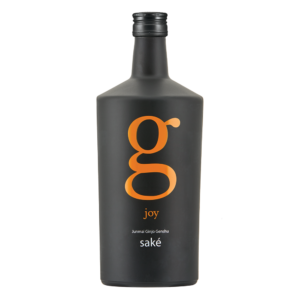 A luxurious saké, mouth-filling and full of flavor, yet delicately refined. 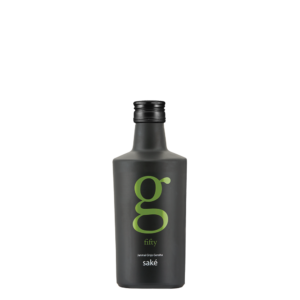 Enjoy the elegance of refreshing floral notes of jasmine and orange blossom and savor a hint of vanilla sweetness in the extra long finish. Sushi, sashimi, raw oysters, calamari, apricot almond tart. 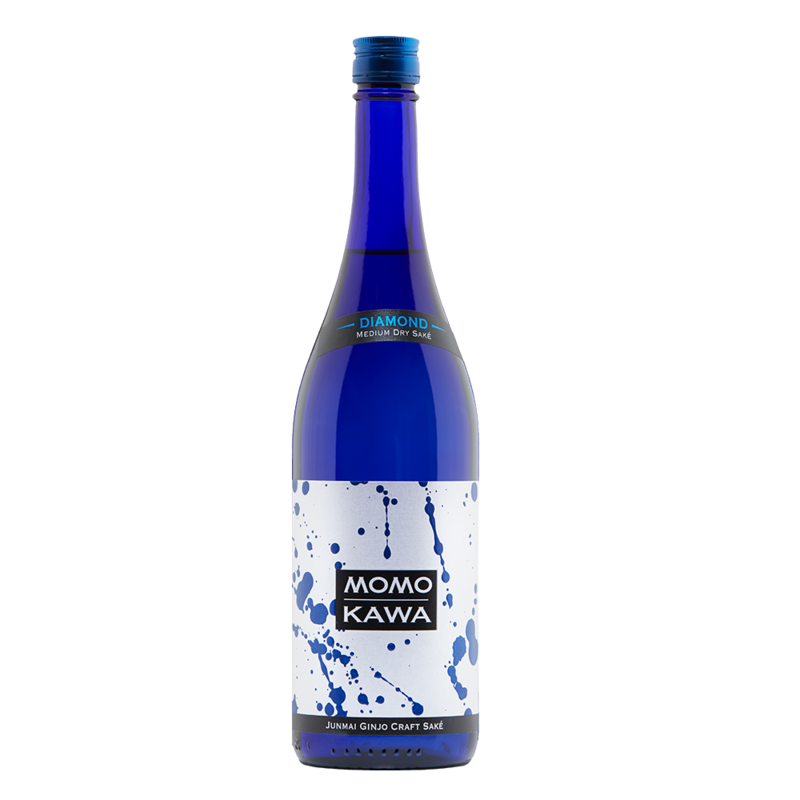 Made with rice polished to at least 50% and sometimes much more, junmai daiginjo saké is created using only rice, water, koji and yeast. 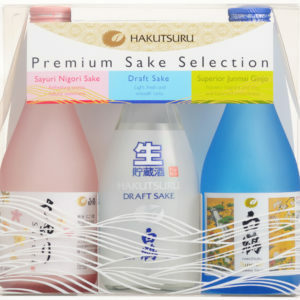 An ultra-premium saké grade. Hakutsuru is located in the famed Nada district of Kobe, a leading saké production area. The name Hakutsuru means “white crane”. 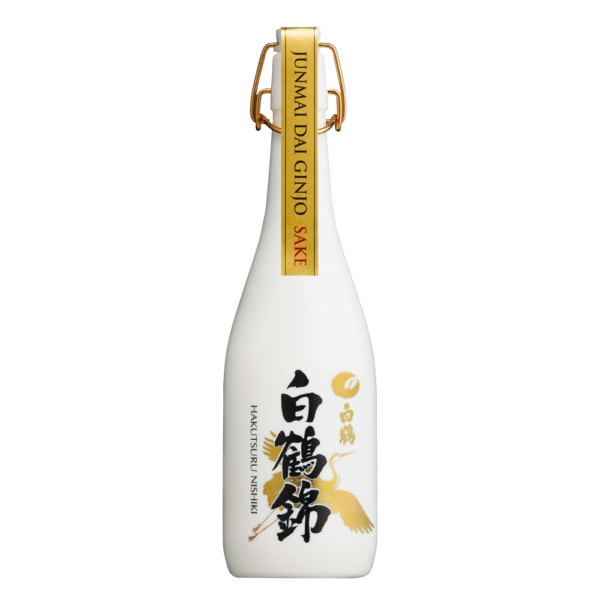 The crane’s reserved character and graceful appearance along with the cultural association of seeing a crane in flight as an auspicious sign, makes the crane an ideal symbol to represent the excellent quality of Hakutsuru’s saké.